Monday’s attack was about the third in Nkiedonwhro community, Bassa Local Government Area of the state, after the state government imposed the indefinite dusk-to-dawn curfew. 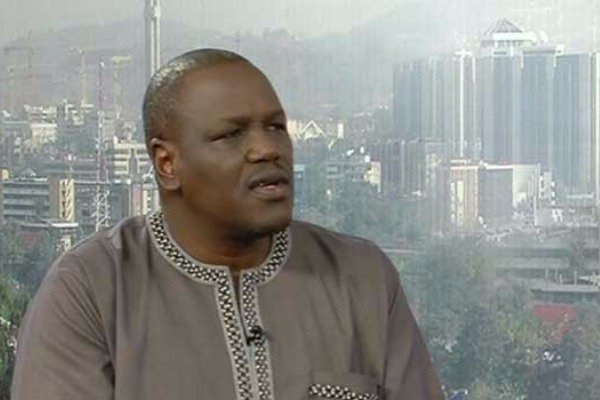 Speaking on the recent Plateau killings when he featured on Channels Television’s Sunrise Daily on Thursday, the retired general said: “It is politics. Whoever is the winner of a political contest takes over and is the one who disburses whatever. “And all of us are political animals, whatever you are. The political issue is involved, and the election is coming, 2019 is nearby. So those who have been keeping quiet are now coming out to release those youths. “Some of these things are political issues. But one thing you need to realise is that, when you want to solve a problem, you need to analyse where that problem really is. 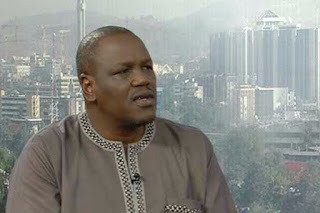 “The political and social problems in Plateau are very difficult to solve because they are value-based.